“But I’m not a designer” is typically the main reaction when you ask a student studying in a New School school, program, or department outside of Parsons to talk about ‘design.’ But design doesn’t pertain to only fashion or art; design is essentially the processes and the ‘how’ behind an initiative or campaign. The New School recognizes how inclusive design is and that if other students can participate, these discussions will broaden and discover new intricacies and ways by which two seemingly opposite things can work with one another. 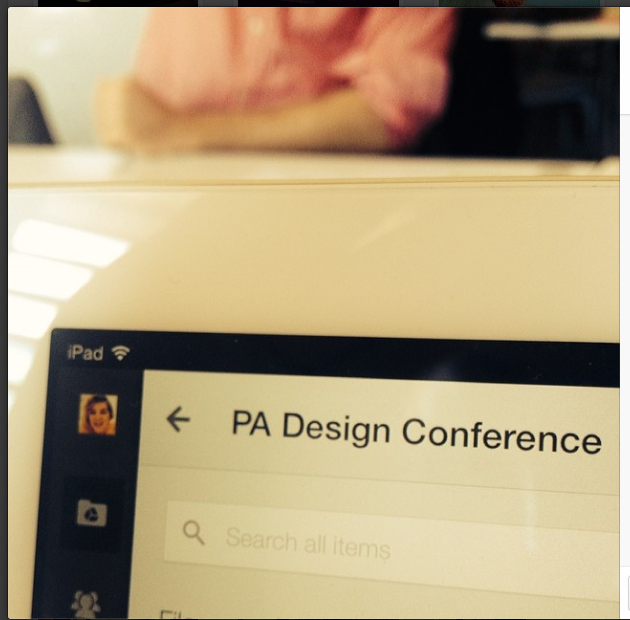 Say – design and politics? 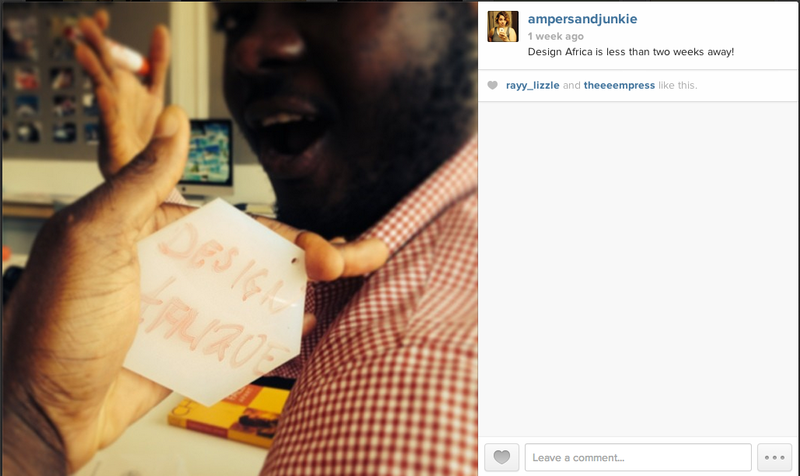 So instead of a friday top five here’s five things I’m looking forward to for the Design Africa Conference this Saturday. Design is becoming an important aspect of conversations in schools other than Parsons and it makes me so happy that students and people who consider themselves a bit more traditional can at least be introduced to what design really is. I’m a structure and process junkie so I care about how policy is designed and campaigns, etc. BUT that’s not the only way to talk about design, so it’s all about you finding what design means for you. I love Wollman Hall. It is a beautiful space that is used for networking events, lectures, recitals and orientation karaoke (don’t ask). It’s got huge windows that allow its occupants to view the city our school resides in, and put the neighborhood we proudly call home on display. Its very appropriate that when we throw a conference about design we have a space that can handle the different activities planned for the day. I serve as the Editor of this blog and Social Media chair so maybe I’m a bit biased. But seriously, we’re talking about Africa in the middle of Manhattan a lot of voices that want to be active in the conversations we have cannot necessarily be present for said conversations. So please whether you are at 65 W 11th or in front of a laptop or on your phone / tablet… participate online! 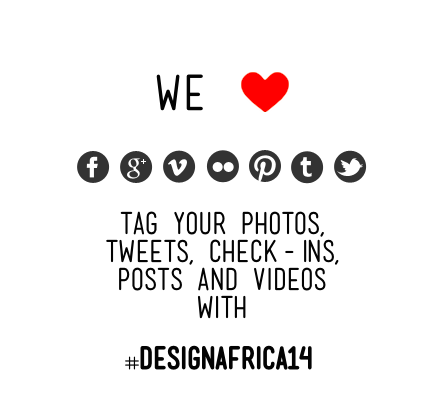 Share your memories from the day and thoughts or questions with the hashtag #DesignAfrica14 and feel free to tweet at us @ProjectAfricaNS or at me personally Sami Clements @ampersandjunkie. We met multiple times to figure out how we wanted this to go down and we have all been to a fair amount of events and found pros to shaping the conference in the style of those events. However the same style did not work for all the speakers or goals of the conference so we took what we liked and shaped the conference around a series of different types of events that get you moving and thinking differently. I am so proud of our executive board and our many sponsors and supporters that have helped us get to this point and will continue to assist with this event until we all cross the finish line. This was a seed of an idea almost two years ago that I had when I joined Project Africa as social media chair and a newbie to grad school who didn’t have a clue what she was doing. I’ve been documenting bits of this process on my personal and PA accounts to give you a taste of what is to come. This list is the ultimate behind the scenes because we want this to happen and are looking forward to the conversations, presentations, and workshops that will happen on Saturday as much as you are!